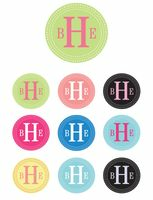 Color: Please Choose OneGreen w/Pink-CC1Salmon w/White-CC2Black w/Pink-CC3Dark Pink w/White-CC4Royal w/White-CC5Light Blue w/Dark Pink-CC6Yellow w/Pink-CC7Light Blue w/White-CC8Black w/Lavendar-CC9 Monogram: Who is this item for? 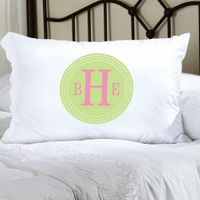 She'll have sweet dreams every night with our Personalized Felicity Pillow Cases. With colorful, vibrant designs that range from elegant and graceful to chic and bouncy, you'll find one to match her personality and bedroom décor. Pillow case measures 22" x 30" and fits a standard or queen sized pillow. Made of luxurious poly sateen for a soft long lasting slumber, the pillow cases are soft, high quality and machine washable. 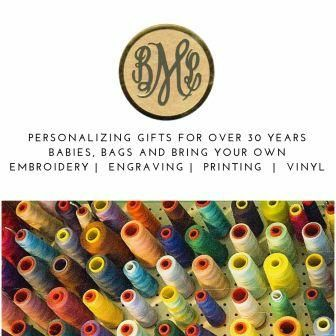 Each pillow case is personalized with her name, monogram or other phrase. Be creative!